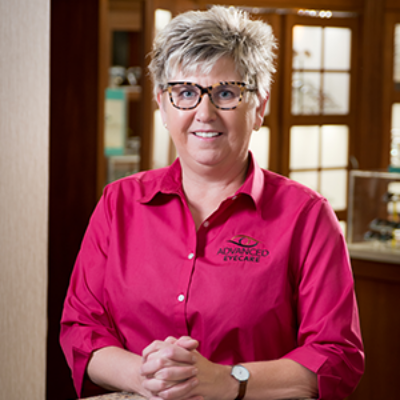 Sharon is the practice manager and has been with Advanced Eye Care since 1992. She is a CPO, CPOA and was named paraoptometric of the year in 2012. Her duties in the office include pre-testing, optical technician and refraction surgery coordinator. She enjoys traveling with her daughter Brittany.